When it is hot outside, kids love to get out and play in the water. 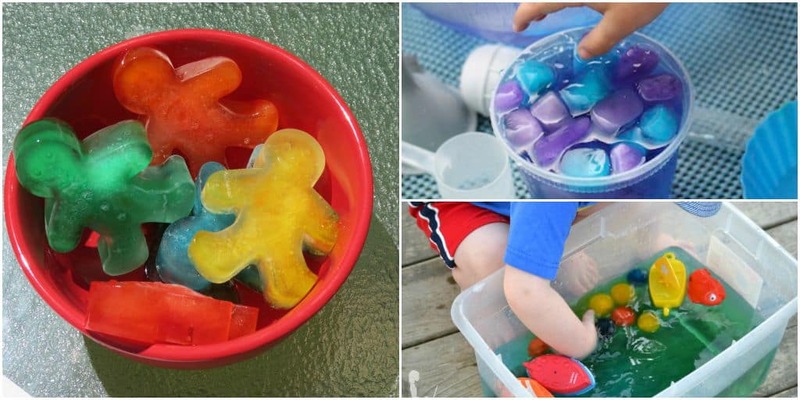 It can also be a great sensory activity to let them play with ice – different colors, different shapes and different games. 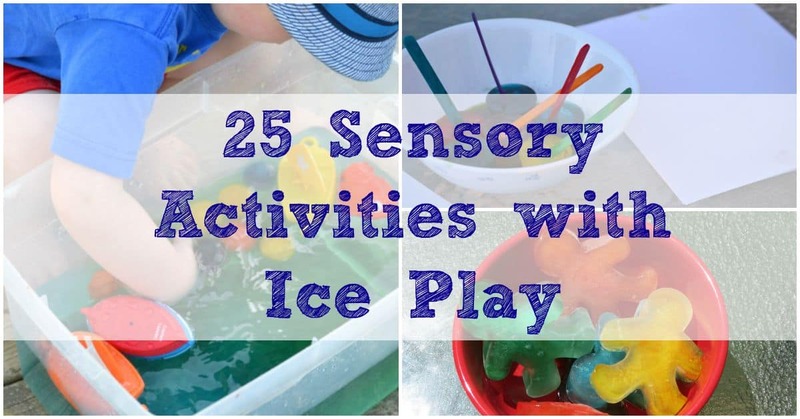 Here are 25 sensory activities with ice play for your kids to have fun with on a hot summer day. If you are looking for a quick ice game for the kids, try these. Most of them use just frozen colored water. It takes minutes to set up and will be ready to play with in a few hours. Ice Chalk is one step above regular ice painting to me. It combines the fun and semi-permanence of chalk with the fun frozen feeling of playing with ice. Definitely something to try with the kids. These are my favorite. Not only do your kids get to play with ice, they get to find neat things in the ice. Kids love finding things and uncovering things. They are going to love these games. 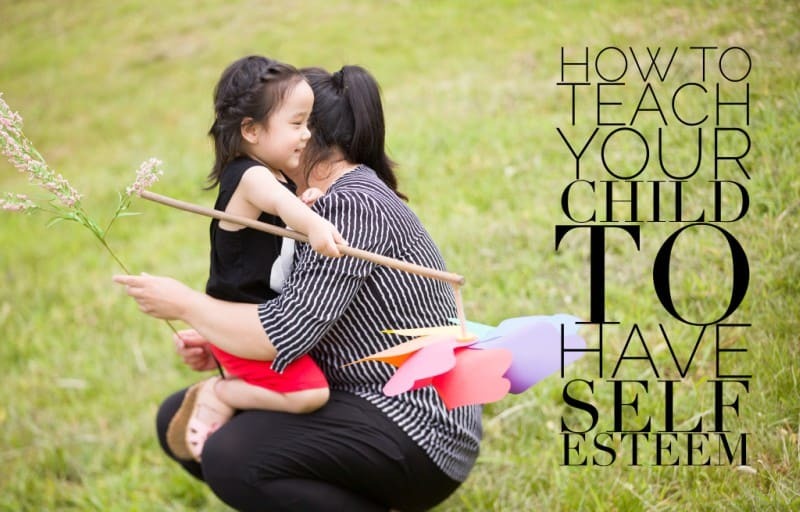 Which activity do you want to try with your kids next time? Let us know in the comments. Kristen is a 30-something Mommy to 2 darling girls, 5 year old Jordan and 3 year old Madeline, and a baby boy. She loves reading, writing, trying new beers with her husband and binge watching series on Netflix. 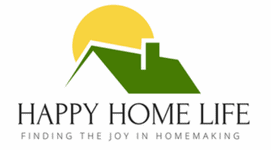 She is a Working Mom, Work at Home Mom and weekend Stay at Home Mom. You can find her on her favorite social networks Pinterest and Facebook. 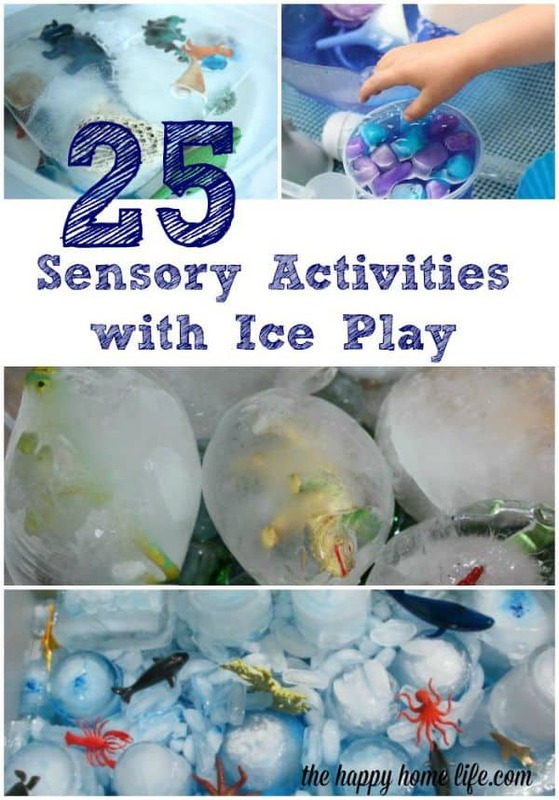 What a great variety of ice activities for kids! I will have to use some of these on a really hot day here. What fun ideas! 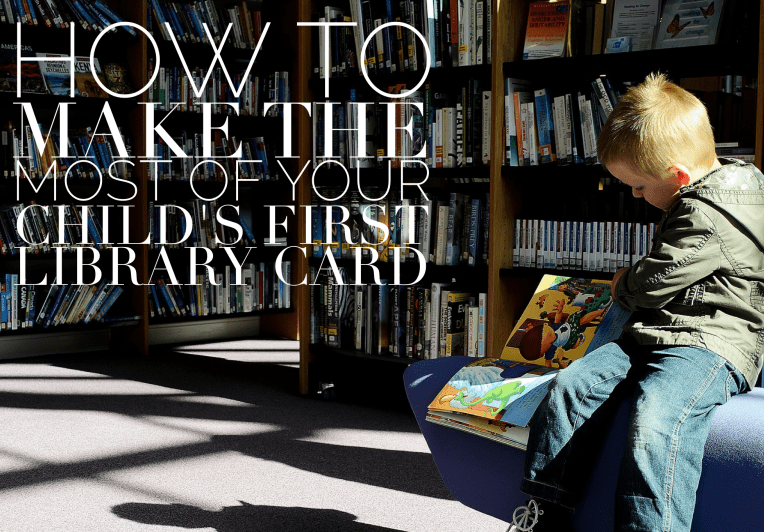 I’ll have to try it with my toddler on summer days!